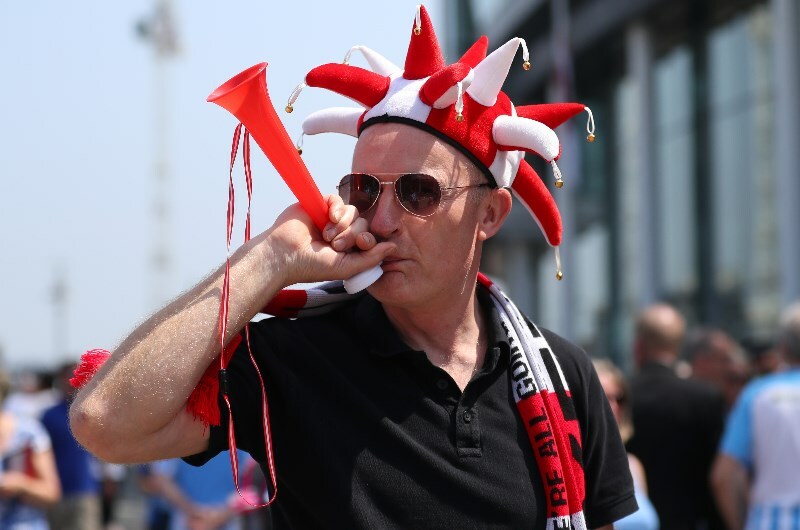 The 2018-19 League Two season is shaping up to be an intriguing one with several teams set to battle for promotion into League One. Teams like Exeter City, Lincoln City and Notts County will be hoping to go one better after missing out last season, while new boys Oldham, Northampton, MK Dons and Bury will be targeting a quick return to the third tier. Exeter only just missed out on promotion to League one after falling in the playoffs last season. They suffered a 3-1 defeat to Coventry in the final and they will be hoping to make it right this time around. The Grecians were one of the more impressive sides in the fourth-tier last season as they finished on 80 points, four away from an automatic promotion spot. They have already signed former Southampton striker Jonathan Forte, and with more players likely to follow, Exeter could be one of the real contenders for a return to League One. County booked a playoff berth last season by virtue of a fifth-place finish in the regular season. However, they fell at the semi-final stage as they were beaten 5-4 on aggregate by Coventry City. The Magpies finished the regular season on 77 points, three behind Exeter City and two above Coventry. They have already made several signings in the close season, including Tom Crawford, Kane Hemmings and Kristian Dennis, and they will be expected to challenge for a promotion place. City were beaten by Exeter in the League One playoff semi-final as they failed to seal promotion into the third tier. They were one of the better sides during the regular season, racking 20 wins to finish on 75 points. The Imps have been one of the busiest teams in the summer transfer window having acquired the services of Bruno Andrade, Harry Toffolo and Grant Smith. 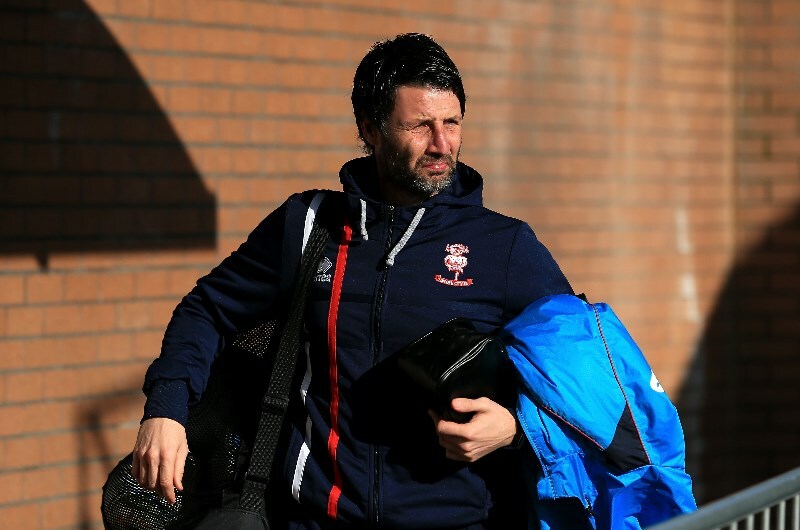 With manager Danny Cowley already hinting at more arrivals, Lincoln will fancy their chances of finishing in a playoff place. The Latics suffered a disappointing campaign in League One last season which ultimately culminated in their relegation to fourth tier. They claimed 50 points and finished as the team with the second worst defence in the league with 77 goals conceded. Of the sides relegated from League One last season, Oldham appear to be the team with the biggest chance of making a quick return. They recently appointed Frankie Bunn as their new manager and will hope the 55-year-old Englishman can bring them back up in his first season at the club. The Cobblers were relegated from League One last season following their 22nd place finish on the table. They had the ignominious record of being the team with the worst defensive record in the league after conceding a massive 77 goals. Northampton will go into the new season without left-back Joe Bunney, who has sealed a move to League One side Blackpool. They are unlikely to be very active in the transfer window and could struggle in the fourth tier with a thin squad. A 23rd place finish in League one last season confirmed the Don’s relegation to the fourth tier of English football. They could only manage 11 wins during the regular season, as they finished on 45 points, nine above bottom side Bury. They have already signed Ryan Watson and Lawson D’Ath on one-year deals as they prepare for the gruelling League Two campaign. They still however seem short on quality and are not likely to gain promotion next season. Exeter City are likely to edge Oldham to the League two title with Notts County expected to join both teams in the automatic promotion places. Lincoln City and MK Dons are realistic candidates for the playoff places.